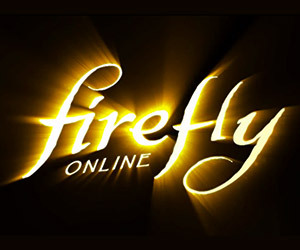 Watch Serenity landing on the surface of a colony world in this first cinematic from the upcoming Firefly Online game. 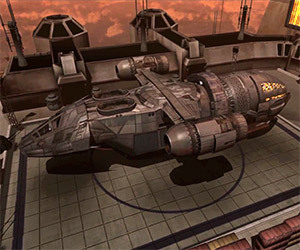 We got a bit nostalgic after seeing this. The feels! A captain's goal is simple: 1. Find a crew. 2. Find a job. 3. Keep flying. 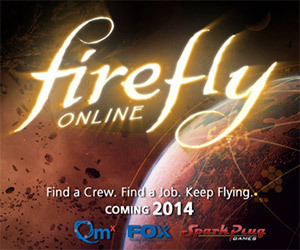 Check out this teaser trailer for next year's Firefly online game, to be released next summer.